After spending 10 months in French Limousin casks, this Kah Reposado Tequila was ready to be bottled in beautiful skull-shaped bottles. 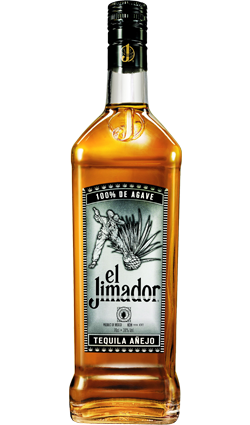 The Reposado bottle is adorned with El Diablo himself. 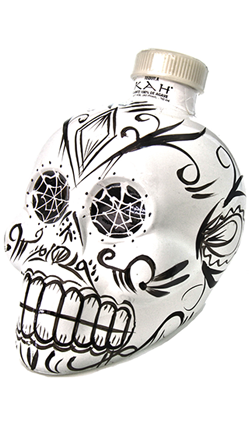 After spending 10 months in French Limousin casks, this Kah Reposado Tequila was ready to be bottled in beautiful skull-shaped bottles. 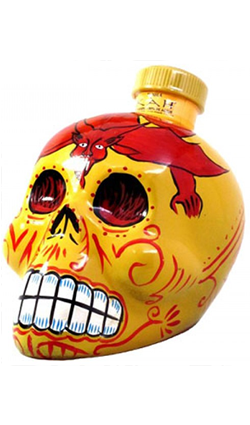 The Reposado bottle is adorned with El Diablo himself, inspired by the Day of the Dead celebration in Peru, where they honour Satan with dances to keep the mine workers safe. 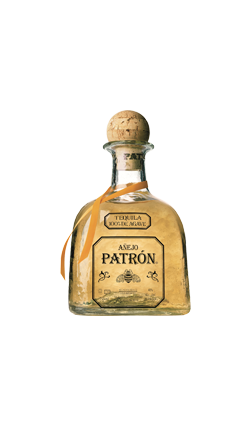 It has been bottled at 55% ABV, higher than you’d usually find for a tequila. Overall: Perhaps a bit too intense for its own good, but then again, this is El Diablo we’re dealing with here.